Come enjoy Lake Fork Lodging at its Best! Whether you are planning an unforgettable hideaway trip for two or need a great place for company trips, hunting trips, or your family vacation, we have a fishing or non-fishing package for you. We offer two cabins and the lodge with a private ramp for fishermen to take the perfect vacation. The lodge is secluded, so you do not have to worry about losing any equipment or dealing with noisy neighbors. Our cabins are clean and quiet for you and your group or family to enjoy. Come enjoy a bass fishing trip of a lifetime! 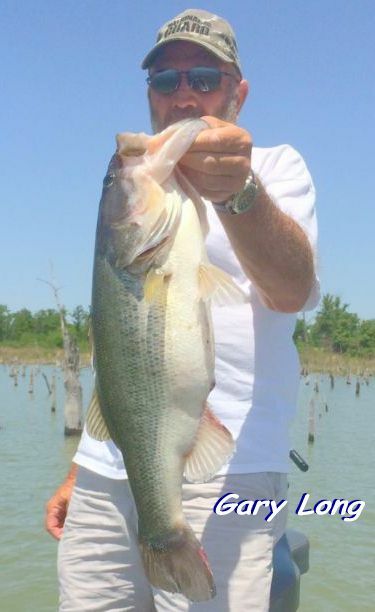 Lake Fork Guide Gary Long has been guiding on Lake Fork for over 30 years. He has the knowledge and techniques to put you on the fish! 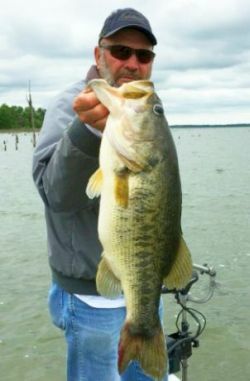 His guide service offers some of the best guides on Lake Fork, as well as, waterfront lodging accommodations. Some of his achievements include becoming a "Classic Qualifier", as well as being the U.S. Angler's Choice member, Top 100 BP of B.A.S.S., winning the Bass Tournament Trail in 1992, and being featured on the fishing show "The American Outdoors Man". Lake Fork is one of the most beautiful lakes in east Texas. Covered with dogwood, pine, and oak trees, this lake provides the perfect setting for the fisherman's dream. Lake Fork covers approximately 28,000 acres and was opened to the public in 1980. Located in northeast Texas between interstates 20 and 30, the Lake Fork Reservoir is approximately 80 miles east of Dallas and 40 miles north of Tyler. 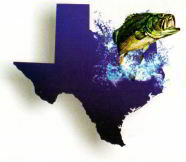 One of the hottest big bass lakes in the United States, it holds the Texas state record catch of 18.18 pounds, and is the source for 38 of the Texas Top 50 Big Bass catches.